My brother went to ASU, so I’d been to Tempe once before — but that was almost a decade ago and just for his graduation. So when Tempe Tourism invited me out to experience Tempe, I jumped at the chance to finally explore the town I’d heard so much about over the years. Getting there was easy. In fact, from Los Angeles where I live, the flight was shorter than a trip across town during rush hour. 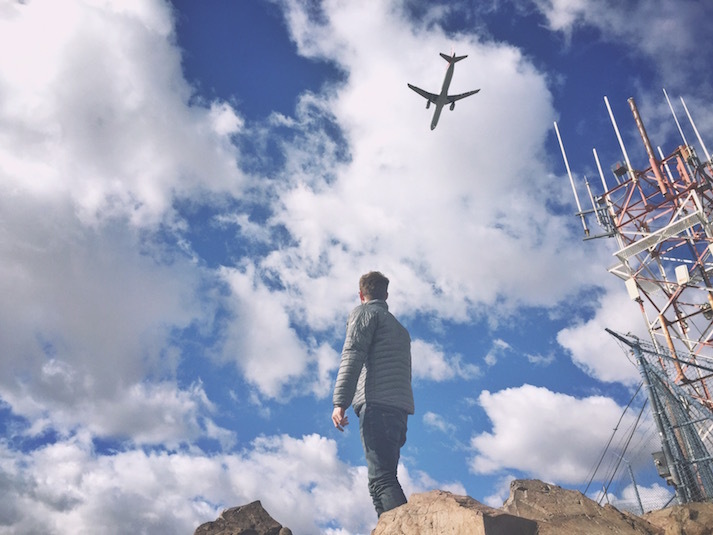 Then, once landed in Phoenix, Tempe is just a ten minute drive from the airport. 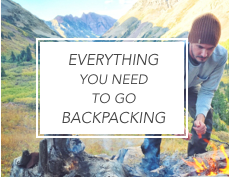 Jam packed with things to do: from sporting events to attend, cultural and outdoor pursuits to take part in, amazing places to eat at, and of course, breweries to tour, I had my work cut out for me. And although I had just 48 hours, I managed to squeeze a lot in. 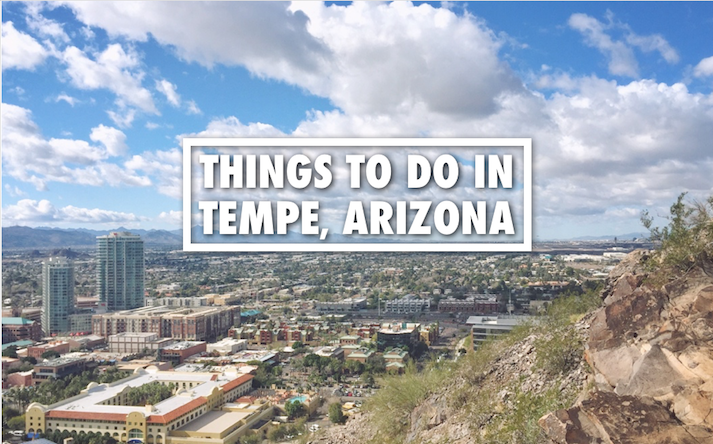 Below, you’ll find some of my favorite things to do in Tempe that I got to experience during my trip. 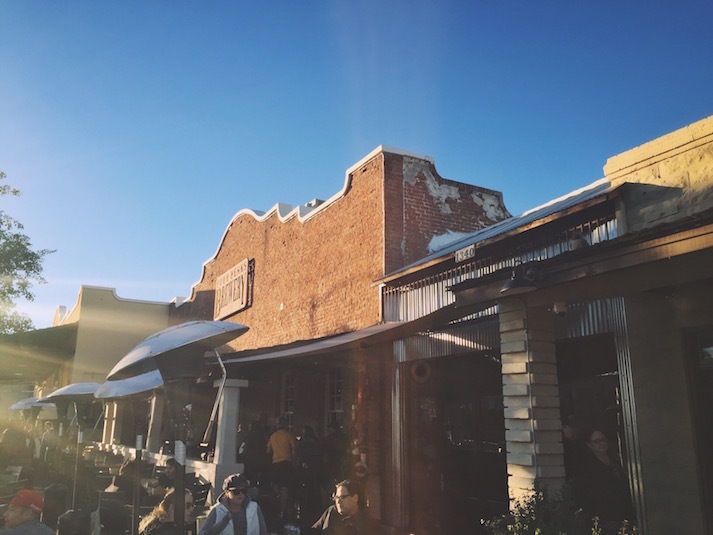 This article is by no means exhaustive, so be sure to continue exploring Tempe on your own — there’s lots more to discover. 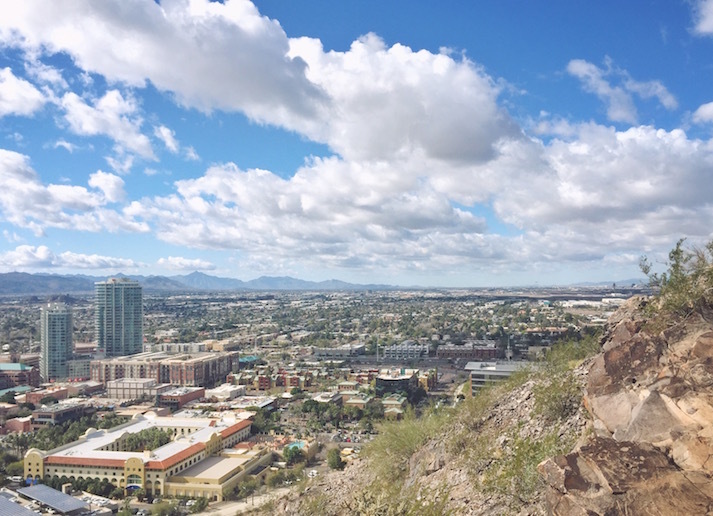 Located right in Downtown Tempe, Hayden Butte, also known at “A” Mountain thanks to the large, yellow ASU “A” plastered to its side, is a popular and quick mini-hike that affords visitors great views of the city. 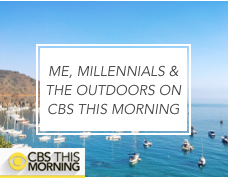 I suggest taking a stroll to the top via the paved path and set of stairs as soon as you arrive, or on your first morning. Insider Tip #1: Before or after your trip to the top, grab breakfast at Ncounter, a lively and inexpensive spot frequented by the ASU crowd. Insider Tip #2: See that yellow building with the burt orange roof in the lower left of the photo? That’s the Tempe Mission Palms, Tempe’s most centrally located hotel (it’s where I stayed). If the weather outside isn’t cooperating (note: with 330 days of sunshine per year, it usually cooperates) or if you’re just looking to try something new, spend a few hours at Phoenix Rock Gym. With 30-foot walls and 15,000 square feet of climbing surface, there’s plenty of space for beginners and experts to roam. 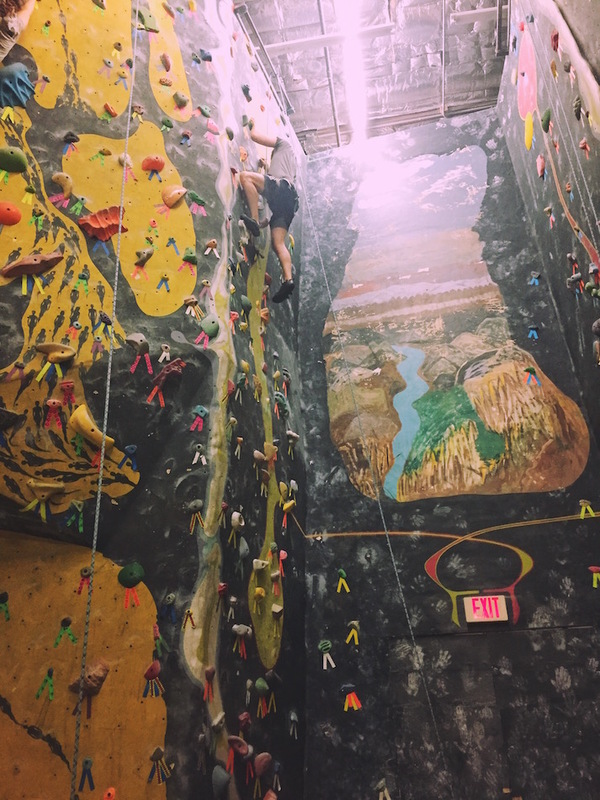 And don’t worry if you’ve never climbed before, newbies will learn the important safety basics from a staff member before hitting the walls on their own (note: rock gym climbing is a two person endeavor, so come with a climbing partner). 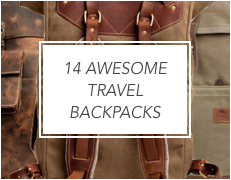 Plus, day passes with gear are just $18 per person, so you’ve got nothing to lose. 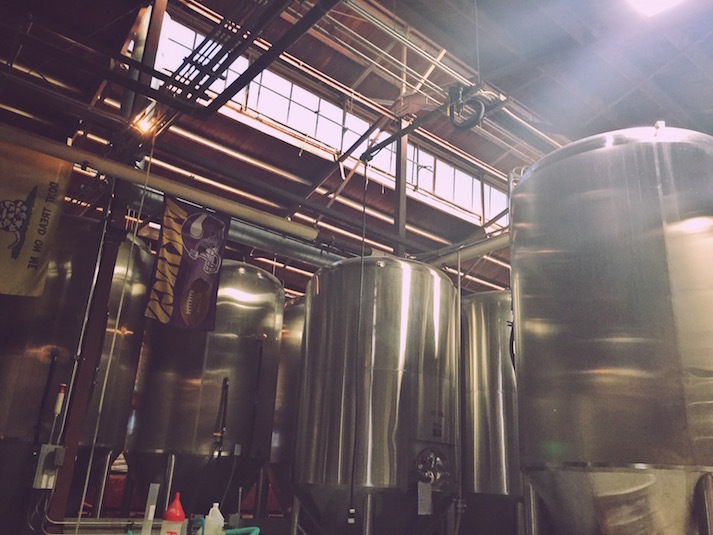 Insider Tip: Four Peaks Brewery (mentioned below) is located around the corner and makes for a great place to celebrate a successful climbing session. Craft beer lovers listen up. You will love Tempe. 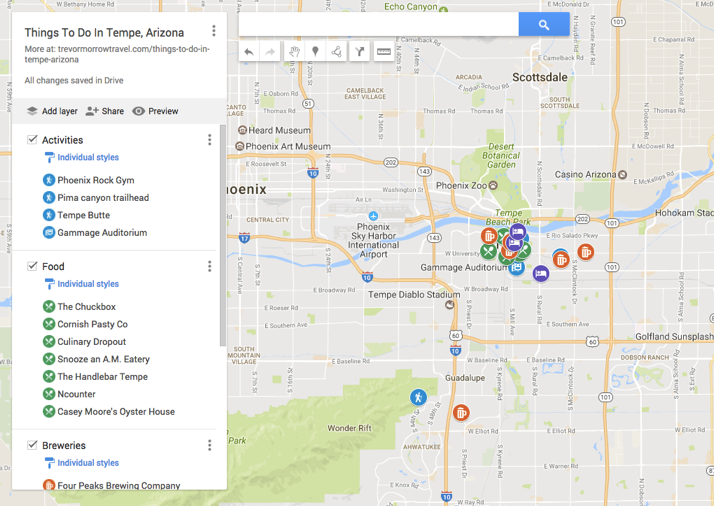 While there’s no organized tour that’ll cart you around from Tempe brewery to Tempe brewery, doing a self-guided Tempe brewery crawl is easy with the help of readily available Ubers or Lyfts. You can’t talk about Craft Beer in Tempe without first talking about Four Peaks Brewery, Arizona’s best known craft brewery which was started in Tempe way back in 1996 (long before the craft beer renaissance of the past few years). Make sure to swing by their 8th Street location (it used to be an old creamery — see the first three photos in this section) and order up a tasting flight. Be sure to sample their two best sellers — the Kilt Lifter, a Scottish-style ale, and the Hop Knot, an American-style IPA. From there, grab a quick tasting flight at Sleepy Dog Brewery, a Tempe mainstay since 2009 (if it’s on tap, try their Peanut Butter Stout — it tastes like a Reese’s Peanut Butter Cup). 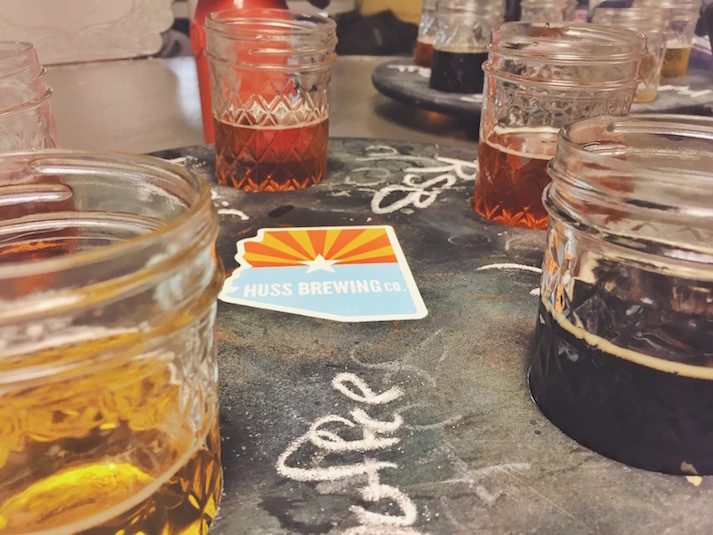 Next, head to southern Tempe to check out Huss Brewing Co. While it’s the furthest away from the rest and tucked in an unassuming office park, their beers are tasty and the locals love it (if it’s on tap, try their Rice Pudding Porter and their Koffee Kolsch — perhaps the most coffee-forward beer I’ve ever had). 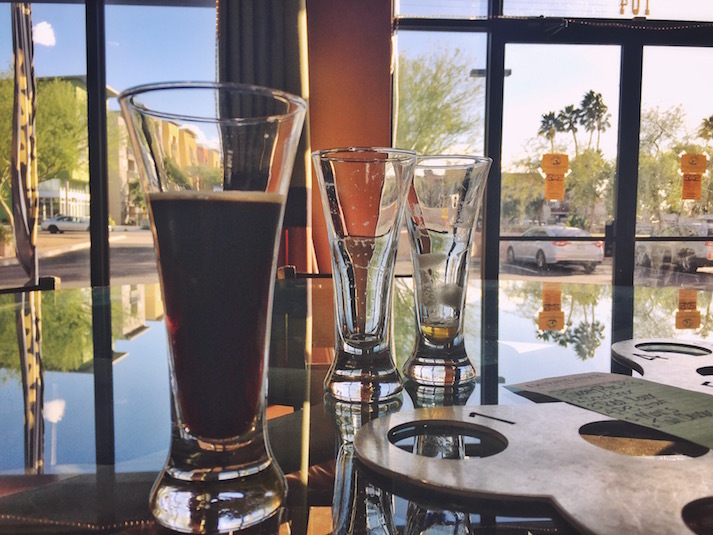 From there, head to northern Tempe to check out The Shop Beer Co. Their stylish tasting room and beer garden adorned with street art-style art will make you want to stay awhile, so grab a pint of their Coffee Brown Nitro. And if you’re lucky, there’ll be a food truck parked right outside too. Finally, head back to Downtown Tempe (just a few minutes drive away) and check Pedal Haus Brewery, a bike friendly spot with several bars (each with 24 taps) and tons of patio space. 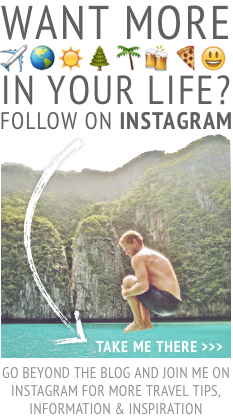 Not ready to quit? 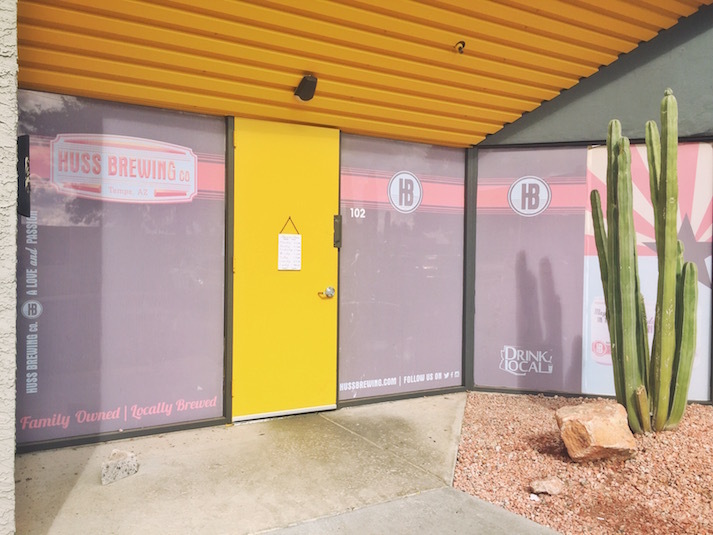 Then head to Blasted Barely, also in Downtown Tempe, and sample their small but well-crafted selection of house-made brews (like the Bang Bang, a imperial black IPA). 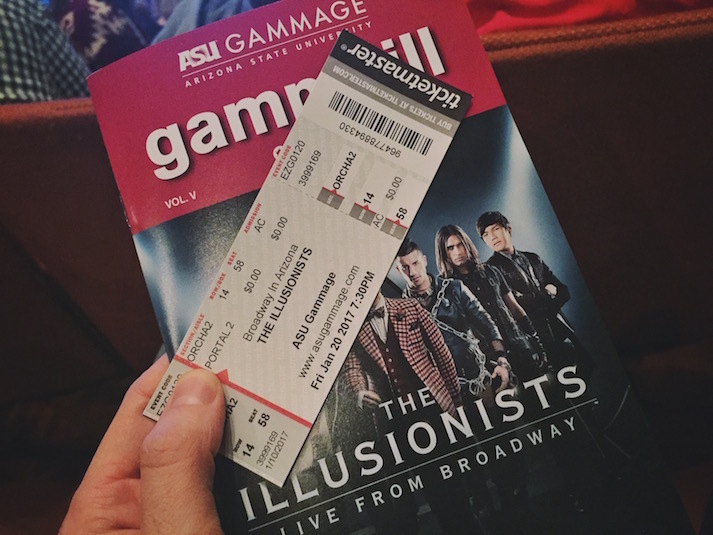 Tempe is home to plenty of opportunities to catch a college basketball or football game (thanks to ASU), but it’s also the region’s epicenter for the arts thanks to the ASU Gammage. With seating for 3,000 people, this Frank Lloyd Wright-designed theater showcases an ever changing lineup of Broadway’s best touring shows. 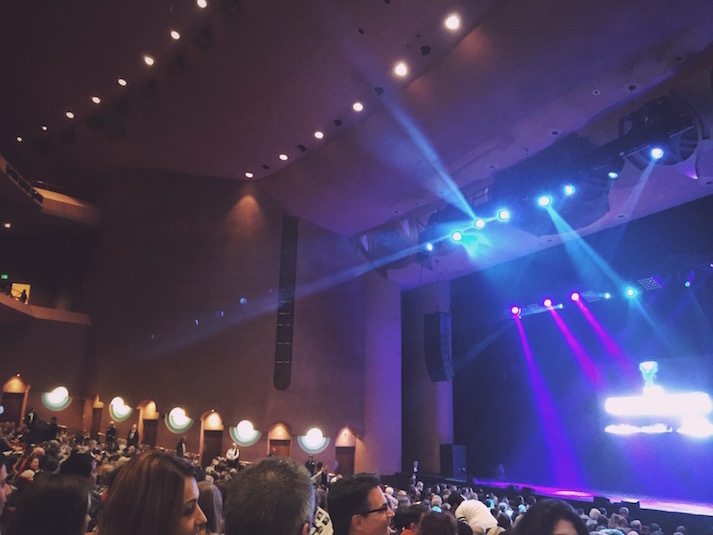 Make sure to check out what’s playing while you’re in town, because catching an evening show makes for a perfect pre-dinner activity. 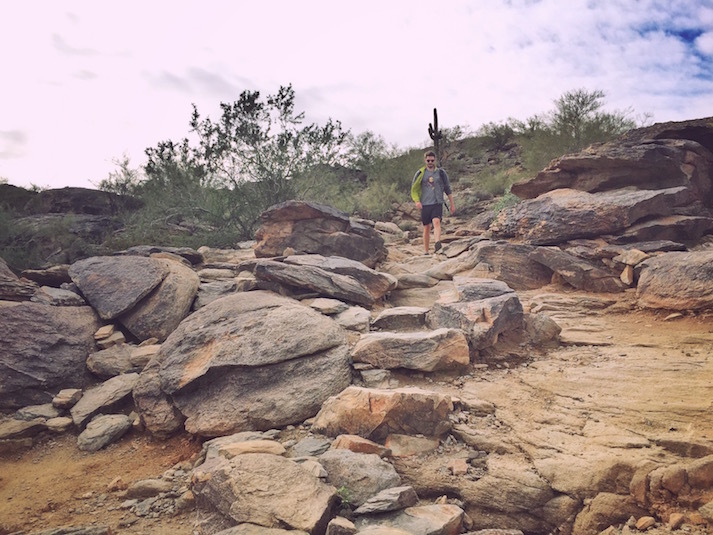 For an easy foray into a classic Southwestern landscape, explore South Mountain Park. Just a stone’s throw outside of Tempe city limits, South Mountain Park is comprised of 16,000 acres — making it one of the largest municipal parks in the country. Within, you’ll find 51-miles of trial that the locals use for hiking, horseback riding and mountain biking (I saw at least 15 people mountain biking during my visit). 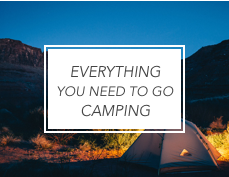 I suggest visiting in the morning and starting your journey at the Pima Canyon Trailhead (click here for more information about the trails accessible via the Pima Canyon Access point). On weekends, they’ll be plenty of locals here enjoying the trails, so you’ll be in good company. Insider Tip: After your hike, stop into Huss Brewing Co.’s nearby tap room for a beer (it opens at noon on Saturdays and 11am on Sundays). Packed full of great places to eat for breakfast, lunch and dinner, I did my best to sample the best food in Tempe during my stay (and believe me, there’s a lot of delicious things to eat). 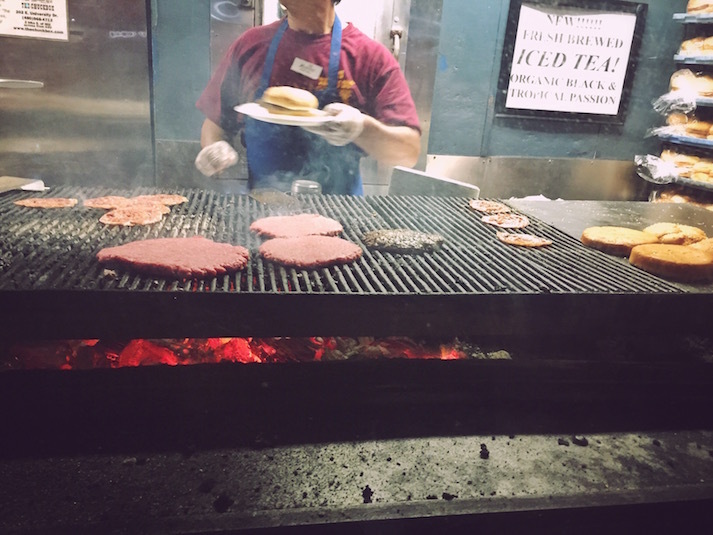 Three standouts were: The Chuckbox, a dive-y but charming burger shack loved by the locals that serves up big, mesquite grilled burgers. Cornish Pasty Co., purveyors of huge and decadently-stuffed pasties (a baked pastry stuffed with things like a cheeseburger and fries or a full english breakfast). And Culinary Dropout, a cavernous and buzzy restaurant and bar serving gastro-pub fare ideal for a boozy weekend brunch or dinner. For more great breakfast and brunch spots, check out Snooze (be ready for a wait on the weekends) or Ncounter. For lunch, head to The Handlebar for a burger, bratwurst or grilled cheese. 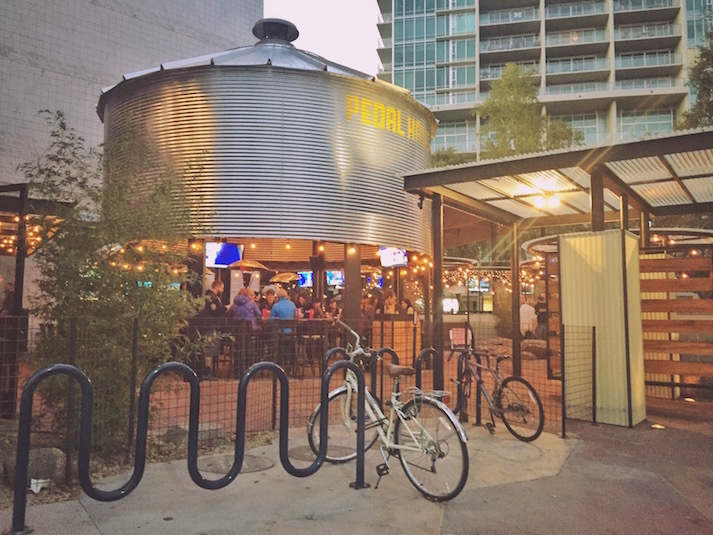 For lunch or dinner, perhaps while on your self-guided brewery crawl, Four Peaks Brewing and Pedal Haus both have all the beer you’ll need and full food menus. For late night (great for a pre or post night-on-the-town drink) check out Casey Moore’s Oyster House, a cozy pub with a great patio. Located right in Downtown Tempe, the Tempe Mission Palms is the place to stay for those looking to be where the action is. Located right off Mill Ave (Tempe’s main drag) and within walking distance to places of interest like Tempe Town Lake, the Tempe Mission Palms is inviting, well-maintained and clean. 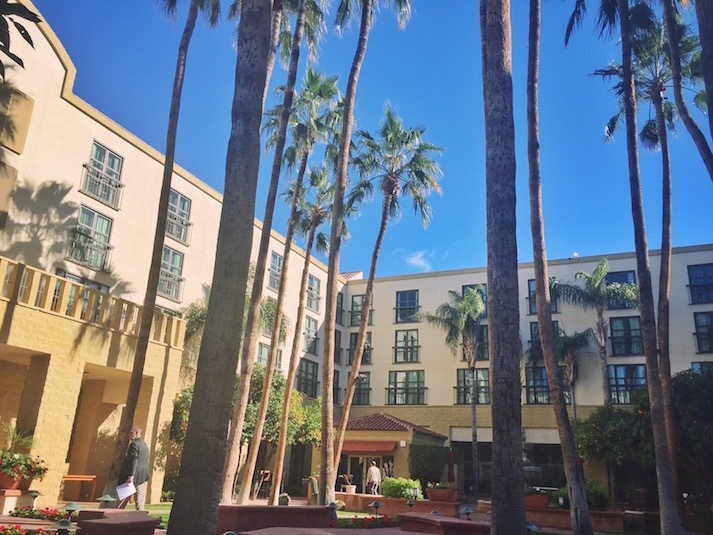 I enjoyed coming home each day of my stay to the spacious lobby, beautiful courtyard full of palm trees and orange trees and the rooftop pool area. 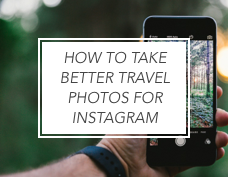 They also offer a free airport shuttle and 24-hour room service (ideal for coming home after a night a visiting Tempe’s legendary bars). AC Hotel Phoenix Tempe/Downtown: Crisp, sophisticated and streamlined, the AC Hotel is a short walk from the action of Mill Ave and Downtown Tempe. Of note: the rooftop pool. Moxy Tempe: With its slightly whimsical, off-beat touches, the modern and sleek Moxy Tempe has a boutique hotel feel without boutique hotel prices (it’s owned by Marriott). Of note: the hotel’s front desk that doubles as a bar. Anytime - With 330 days of sunshine per year, there’s never really a bad time to be in Tempe. However, if you’re looking for hot desert days (the kind great for shorts, flip flops and perhaps a game of golf) consider avoiding winter months (November – February) when temperatures can drop into the 50s here during the day. But don’t let winter months scare you off — I visited in January and had a great time. MLB Spring Training (February 24-April 1, 2017) - Baseball fans should definitely consider visiting during Spring Training season. From February 24th to April 1st, half of all Major League Baseball teams descend on Tempe and the surrounding area to train for the upcoming season. It’s a great way to get up close and personal with some of your favorite teams and catch a few pre-season games. Tempe Tourism provided me with compensation in exchange for this post. However, as always, all the opinions expressed here are my own. 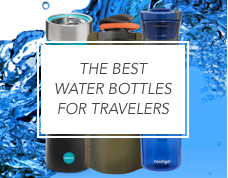 I’ve been a local for some years now and can appreciate great content on the city of Tempe. 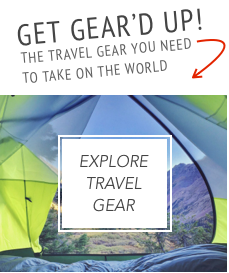 I’ve been to A mountain, Pedal Haus, and several other of the locations listed here and can attest to their recommendations. I also would have to recommend a stroll down tempe town lake! 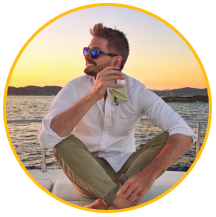 Jimmy recently posted…Welcome to the new Little Foot website! Hi Jimmy — thanks for your comment! 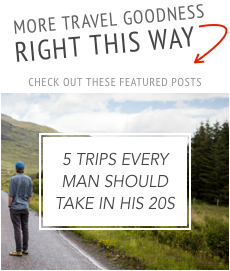 Agreed, I hear a stroll down by Tempe Town Lake is really nice. It was just a little too cold during my visit (in January). Next time! Leave a Reply to Jimmy Click here to cancel reply.